Stuck on what to give to a loved one, family or friend as a gift? 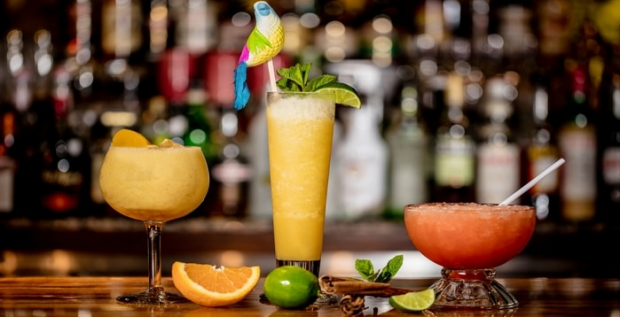 Why not give them a wonderful monetary voucher to use towards a tropical evening at Trader Vic's, London Hilton on Park Lane! Upon making your booking, please quote your unique reference voucher code. Voucher only valid for monetary amount stated. Can't be exchanged for money. Voucher is only valid for the monetary amount stated, in exchange for services of equivalent value. This voucher can not be exchanged for cash. Subject to availability. The voucher can only be redeemed once. The voucher will not be redeemed after the expiry date. May buy Multiple as gifts. Cannot be used in conjunction with any other offers.